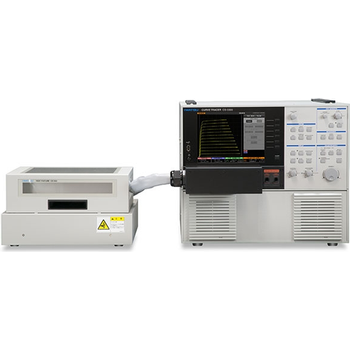 5300HX - Scientific Test, Inc. 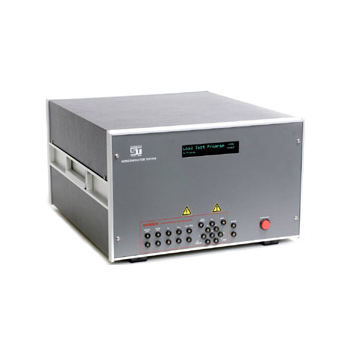 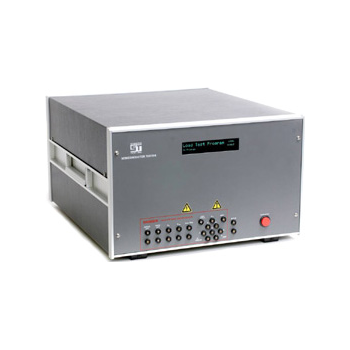 The Model 5300HX Automated Discrete Semiconductor Tester (ATE) is designed for fast, reliable testing of a wide range of discrete devices. 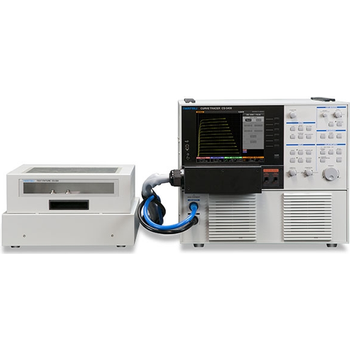 Using an on-board Intel SBC, can provide stand alone testing capability or connected to a PC for intuitive test development and data capture. 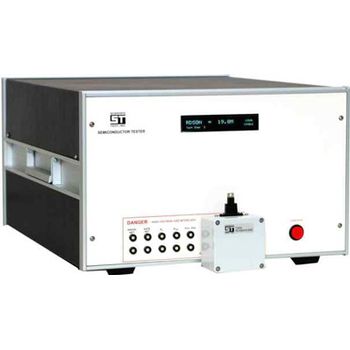 5000E - Scientific Test, Inc.